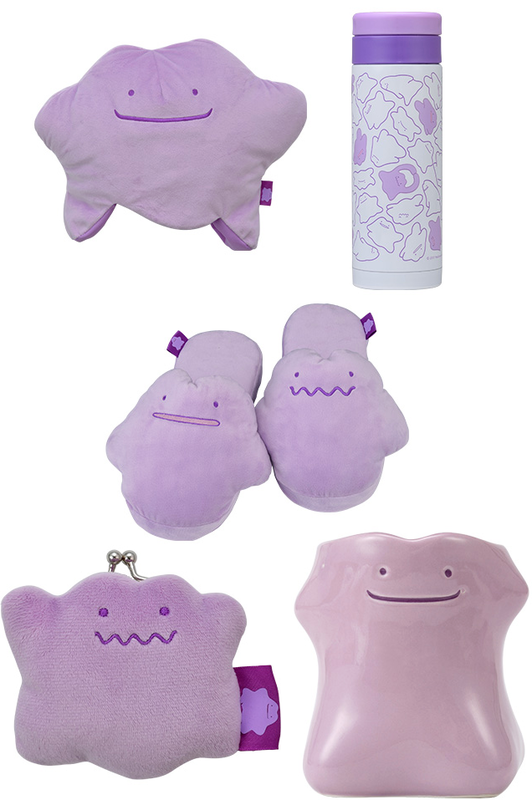 Ditto just being itself this time! 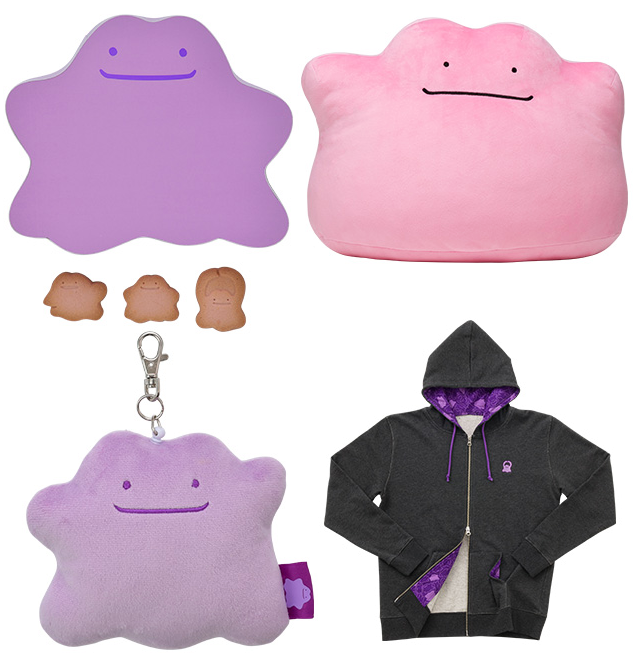 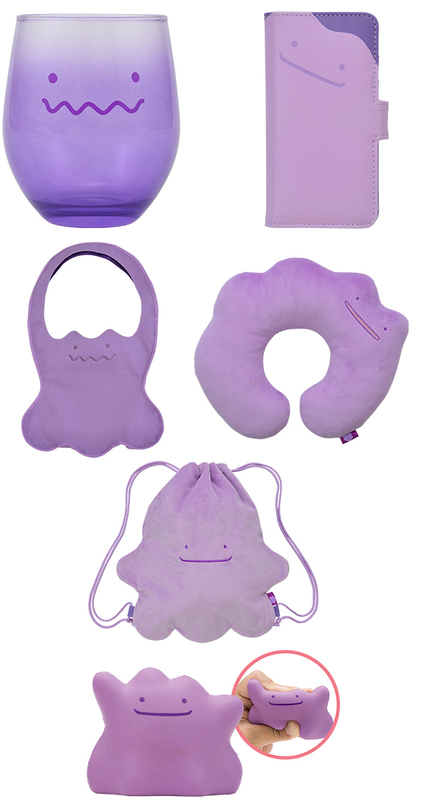 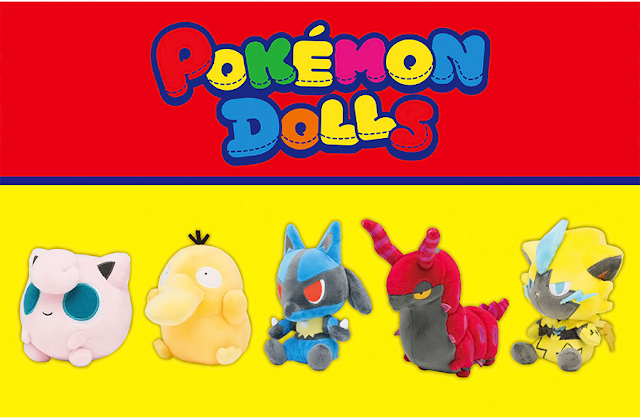 The Pokemon Center has announced another Ditto promotion! 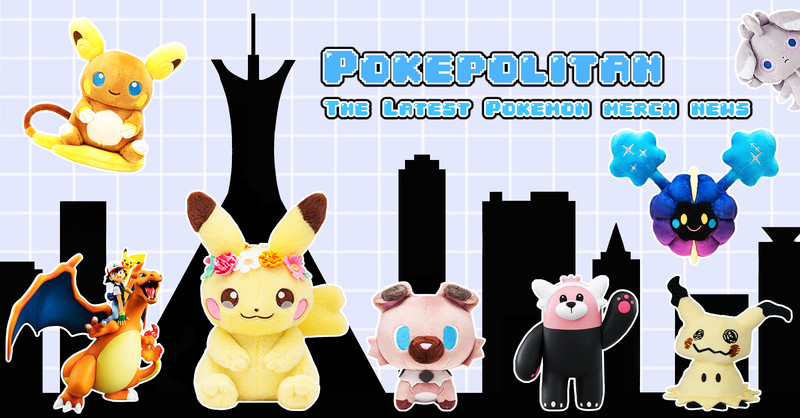 Everything will be released on October 28th, 2017.